Last night, I went to The Children's Hospital Charity's annual event where they shared how they are investing the money we raise to improve the facilities. As many of our team have used the hospital, it's a charity we all feel an emotional connection to and have proudly supported since 2011. The charity has plans to refurbish the emergency department in the hospital, so there is a separate space to treat contagious patients to reduce risk of diseases spreading. There are also plans to build a helipad on the roof of the hospital - so when the air ambulance is treating patients with traumatic injuries, emergency treatment can be given within the golden hour. 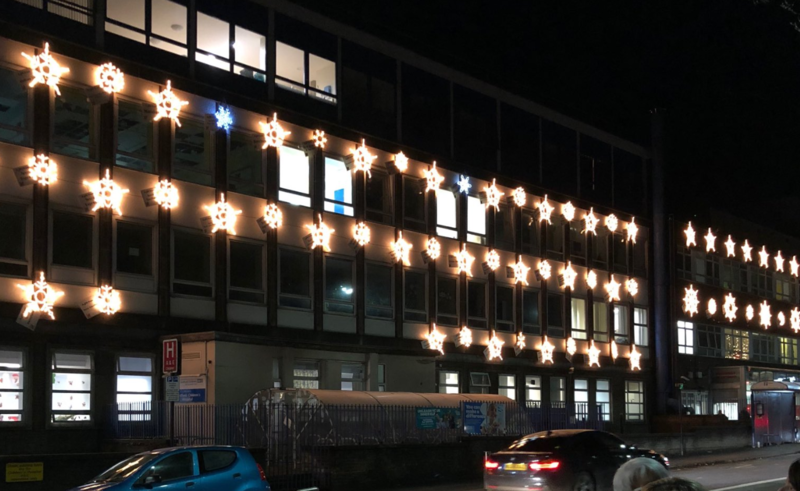 Qualsys, alongside hundreds of other businesses, sponsored a snowflake Christmas light which will adorn the Sheffield Children's Hospital for the entire festive period. But there are many more ways you and your friends, family and colleagues could also get involved. 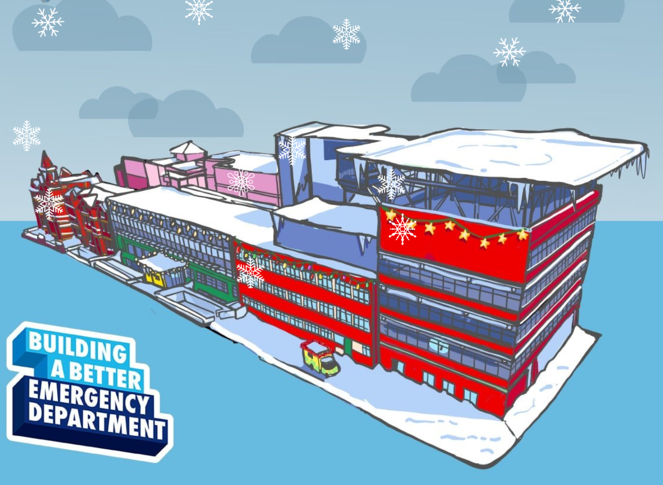 The Children's Hospital Charity gives you the opportunity to sponsor your own virtual snowflake on the building. Choose your snowflake and donate here: https://snowflake.tchc.org.uk/. Shopping on Amazon this Christmas? You may have already seen that Amazon will donate 0.5% of the net purchase price of your orders to a charity of your choice. 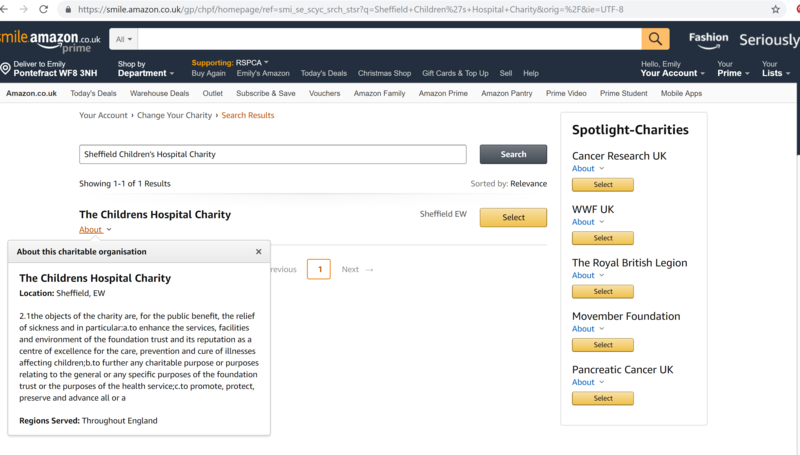 If you've not yet selected your charity, please go to https://smile.amazon.co.uk/, select your charity and continue to shop as you normally would every time you visit Amazon but go to https://smile.amazon.co.uk/ each time you shop. For more ways to get involved, please visit: https://www.tchc.org.uk/.